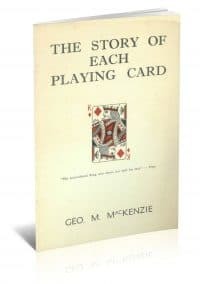 The stories behind each playing card. 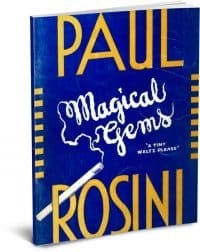 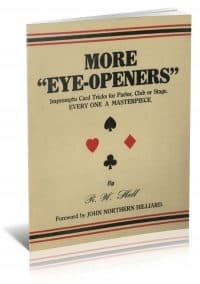 Brilliant and original card magic. 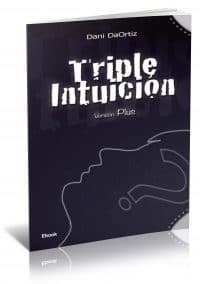 Spanish Language Version of Triple Intuicion. 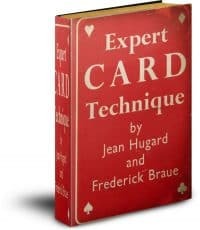 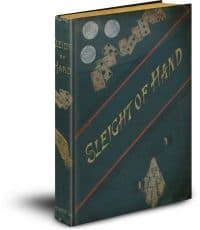 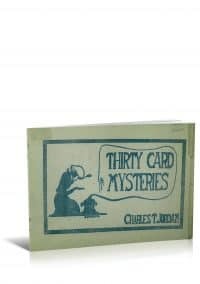 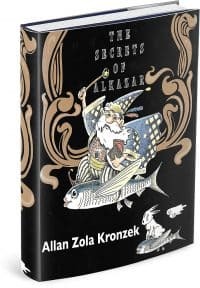 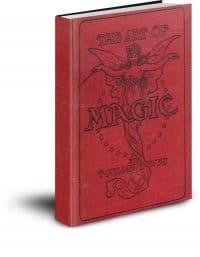 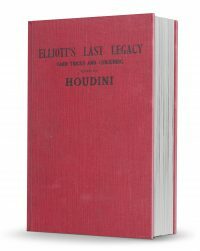 Updated August 20th, 2014 Mahdi Gilbert’s new TEXT based PDF of Hugard and Braue’s classic book on advanced card handling, including two additional chapters by Dai Vernon and Dr. Jacob Daley.